I usually have a hard time trying to do something useful with all my old games. This one was a very easy decision!!! Now that was one expensive piece of @#$%!!!!! 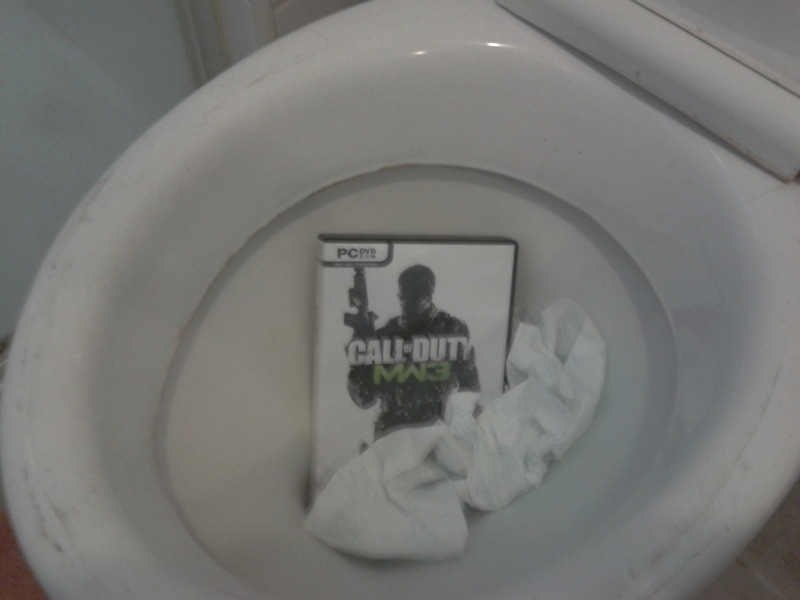 Re: Great place for MW3!!!! your plumbing / sewerage must be better than mine... I did the same with Rage and eventually when the poo started piling up we had to call a plumber..